Come celebrate the richness and diversity of the craft beer industry! We need you! Contact us about volunteer opportunities today. The event will take place from Noon until 8pm and will consist of many breweries, each pouring two beers. Sorry, no minors allowed. Get your tickets today! SOC Brew Fest will be held on June 14-15, 2019. The Southern Oregon Craft Brew Festival is Southern Oregon’s premier craft beer event. 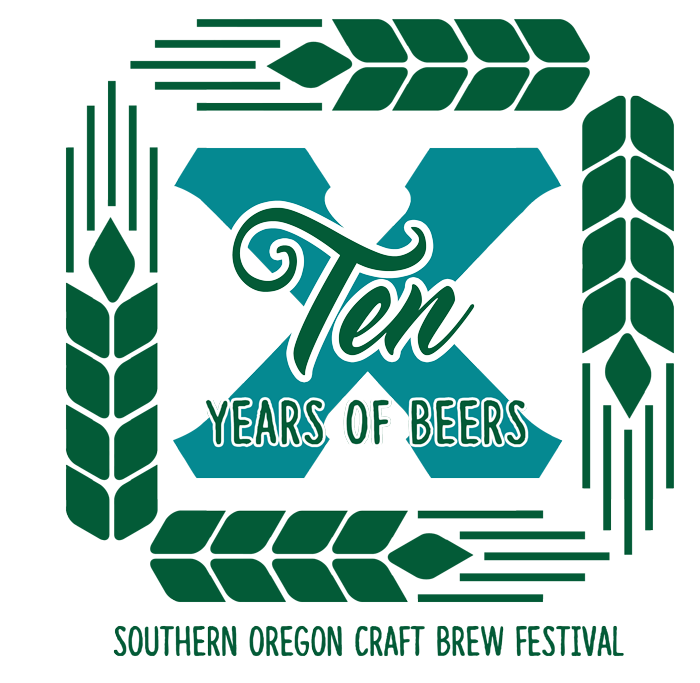 It is an annual celebration of the craft beer industry, taking place in the park block at the Medford Commons. © 2019 Southern Oregon Craft Brew Festival. Website design by Creative Marketing & Design.